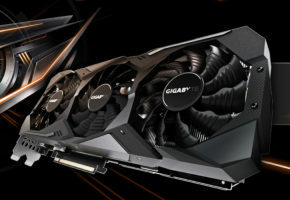 Gigabyte is out with their Windforce series. 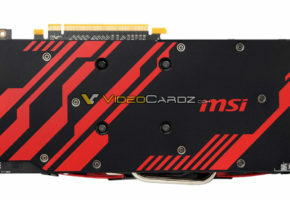 Company has launched new models from Radeon HD 7800 series, which include Radeon HD 7870 and 7850. 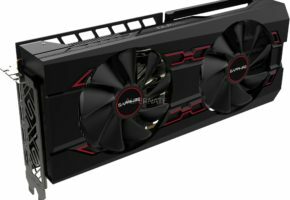 Both cards feature WindForce cooling solutions. 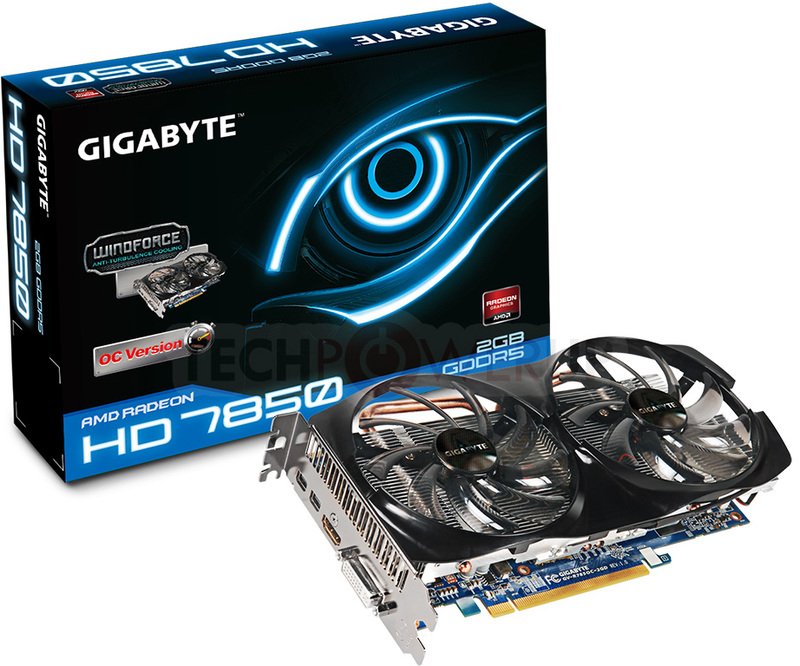 Radeon HD 7870 (GV-R7870C-2GD) feature Ultra Durable VGA+ PCB and custom cooling. 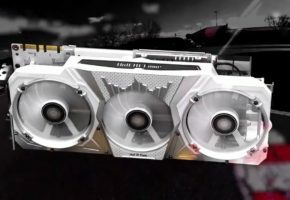 Card has three fans included in one system called WindForce 3X, which is made for high-end cards released by GigaByte. 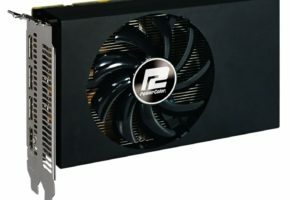 Gigabyte is preparing this card with an overclocked clocks by 5-10%. 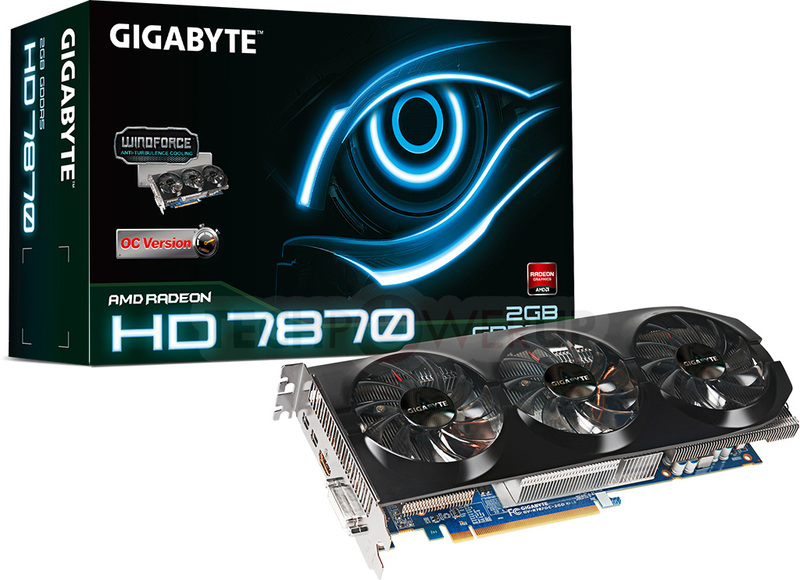 Radeon HD 7850 (GV-R7850C-2GD) is smaller than 7870 and feature only two fans with WindForce cooling solution. 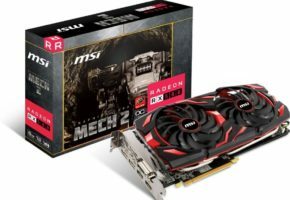 Card is prepared with overclocked clocks by 5%.